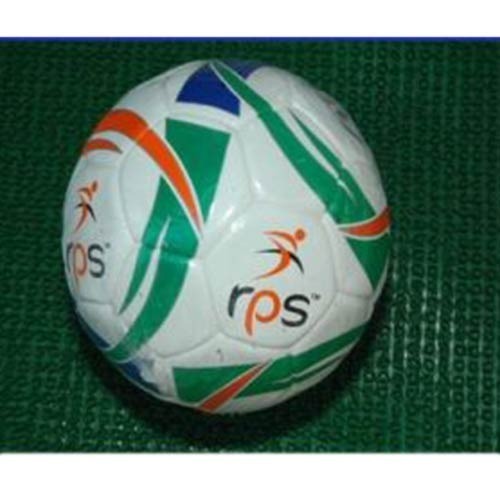 Prominent & Leading Exporter from Jalandhar, we offer training football, classic football, rps football, aus rules leather rugby football, 6 panel football and goldstar football. Under the direction of our trained professionals, we are offering Training Football that is manufactured using air retention rubber bladder. 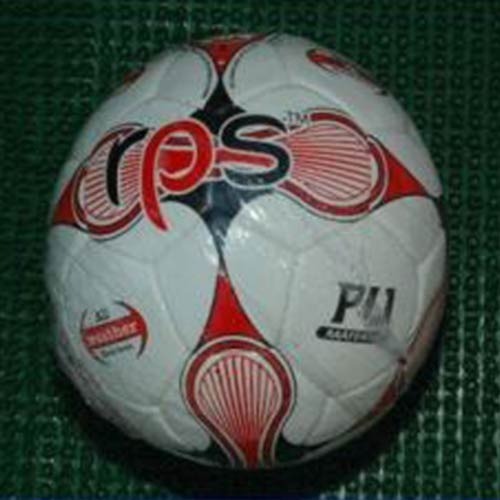 Our offered football is quality tested on various parameters to ensure its optimum strength. 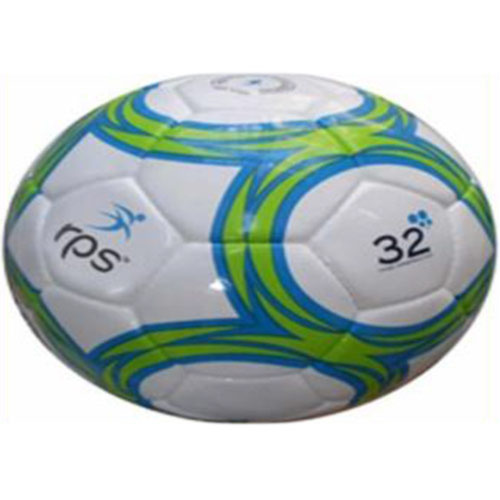 Having distinctive features like water resistant, high tensile strength, offered footballs are widely demanded in the market. 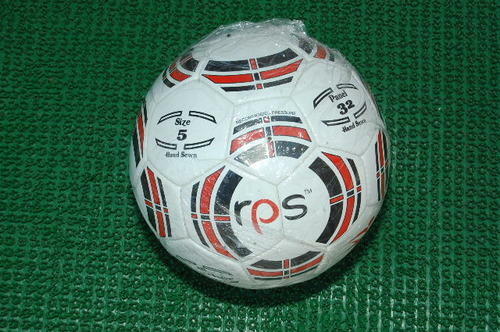 Apart from this, our clients can avail these footballs at market leading prices. 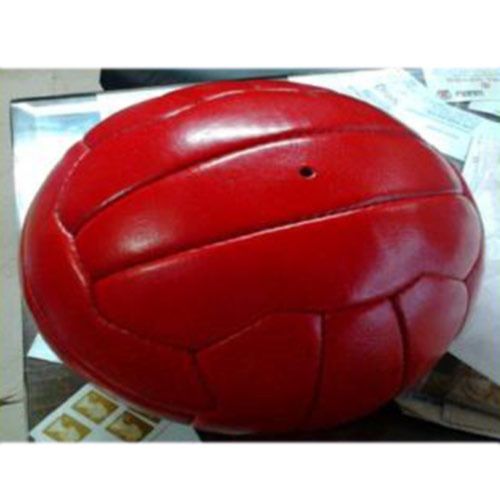 We take pride ourselves in manufacturing, exporting and supplying high grade Classic Football that are manufactured using premium quality rubbers and cutting edge technology. 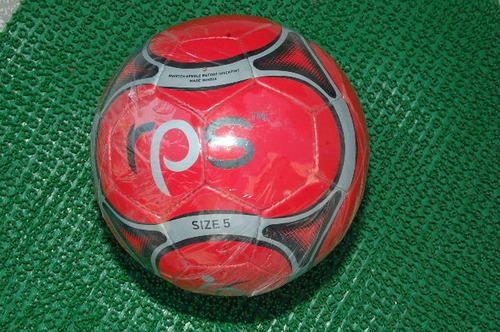 Our offered footballs are available in standard sizes and weights as per international quality standards. 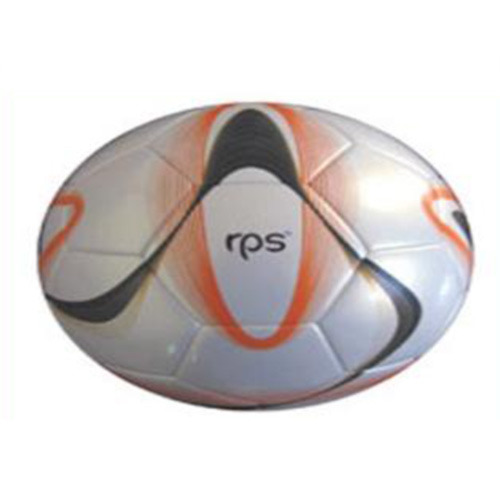 In addition to this, our quality experts provide these footballs after checking it on various quality parameters. 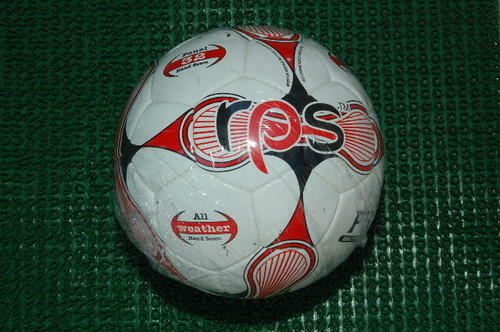 Beside of this, these footballs are easily available in the market at pocket friendly prices. 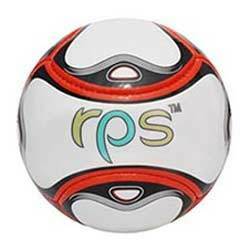 As a well known organization, we are manufacturing, exporting and supplying a quality range of RPS Football with utmost quality. 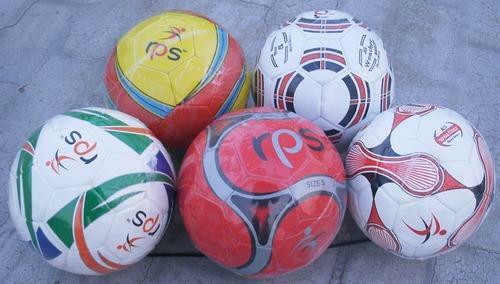 These footballs are designed using high grade instruments and tools at our manufacturing unit. 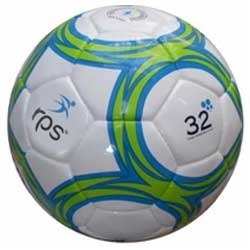 Furthermore, these footballs are highly demanded among clients for their durability & perfect round shape. Our professionals conduct various tests on these footballs so as to make sure these are flawless. 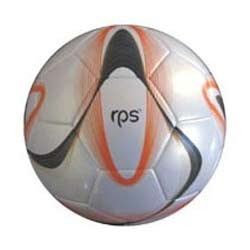 With sincerity and hard work of our professionals, we have carved a niche for ourselves in this domain by offering premium quality RPS Footballs to our clients. 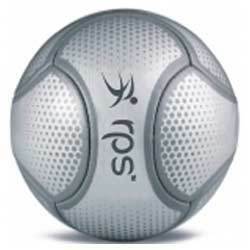 Widely used by amateur or professional sportsman, our offered balls are extensively demanded in the market for their optimum quality. Our highly skilled professionals make use of finest quality rubber and progressive technology in order to enhance their quality and performance. Moreover, these are easily available in the market in various sizes and designs. 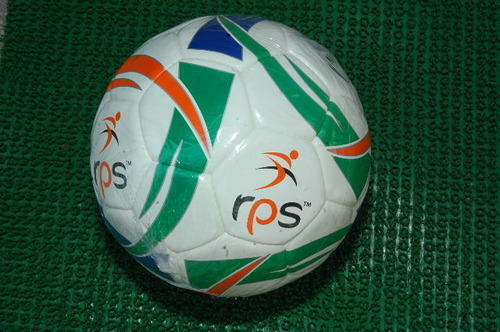 As per the variegated requirements of our clients, we are offering a broad collection of 6 Panel Football. Our offered product is manufactured under the supervision of skilled professionals using quality proven rubbers and sophisticated technology. 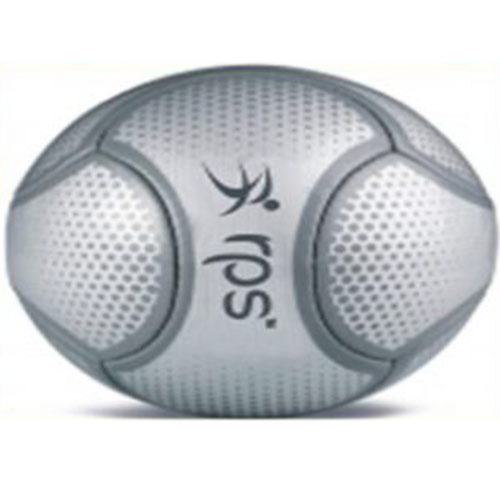 Admired for its effectiveness and high strength, the offered football is available in 6 panel layout. 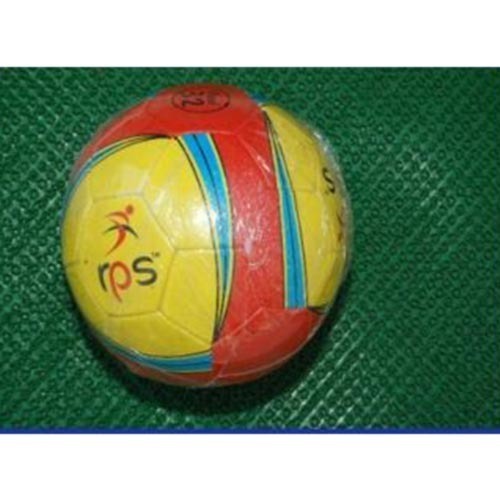 Moreover, these footballs are widely demanded among our clients for their resistance against impact. 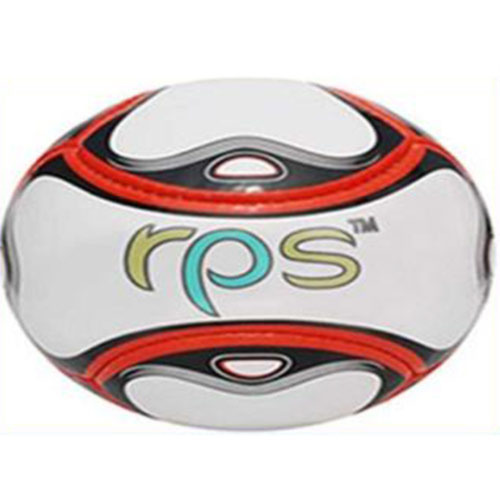 We are an acclaimed name engaged in offering our precious clients a superior quality range of Goldstar Football, highly admired for their quality and designs. The offered range is developed by our professionals using high rebound and air retention rubber and advanced technology in compliance with the international standards. 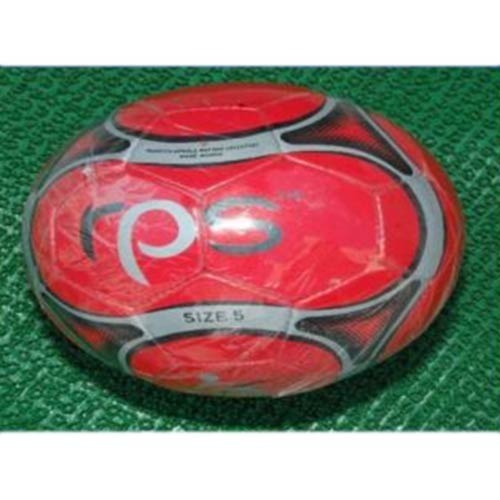 Extensively used by professionals for their shape retention property, these footballs are widely demanded in the market and are available in various customized form.